The Catalyst are heading to Zurich! 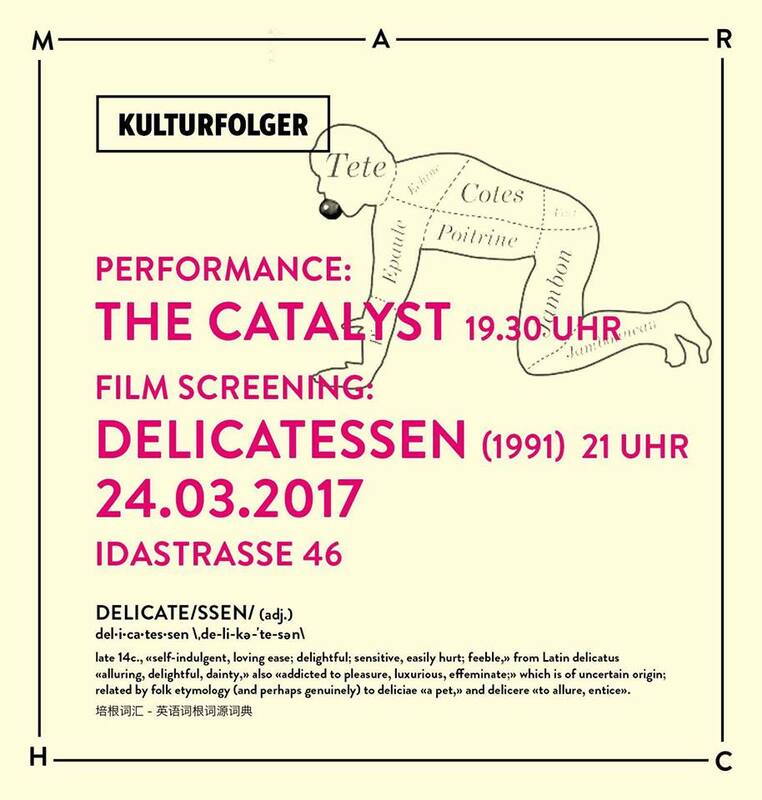 CC9 players Daisy, Hedwig, Robbie, Patrick, Yuliy, and Gus have been invited to perform at the Kulturfolger Art Gallery in Zurich. Using their collective might, they will perform long-form improv inspired by the exhibit. Can’t be missed!